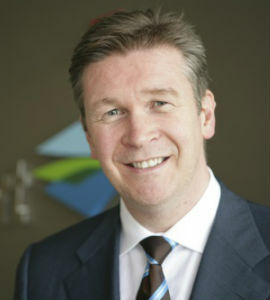 Mr. Wilson was appointed to his current post on June 1, 2011, having previously served as Travelport’s Deputy CEO since November 2009 and as President and CEO of the Travelport GDS, the largest division of the company, since January 2007. Mr. Wilson has 20 years’ experience in global electronic travel distribution, in various senior positions, including CEO roles with Galileo and Cendant Travel Distribution Services. During his career, Mr. Wilson has lived and worked in the United Kingdom, the U.S.A., South Africa and Portugal. Gordon Wilson holds a Masters Degree in Law from the University of Cambridge.